Fiji is known as a romantic destination for relaxing, diving, sailing, surfing, and other pleasures. Nawaka presents traditional Fijian meke music. These great walls of music have distinctive beats and strong a cappella choirs. Vocal harmonizing is accompanied by the lali (slit drums) and derua (stamping tubes), clap sticks and cobo (clapping with hollowed hands). 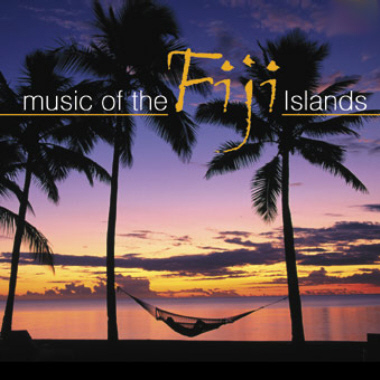 These almost worshipful Polynesian songs often build to a crescendo then stop on an elegant dime. Ah Fiji!